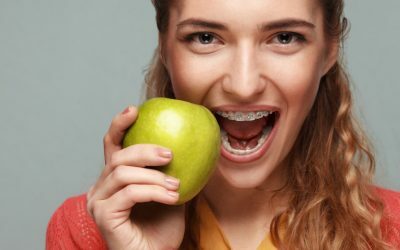 Orthodontics is such a fascinating branch of specialist dentistry. 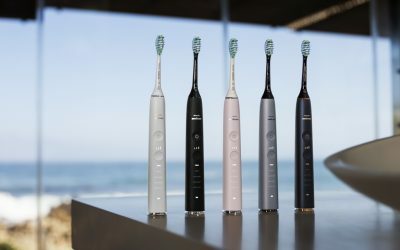 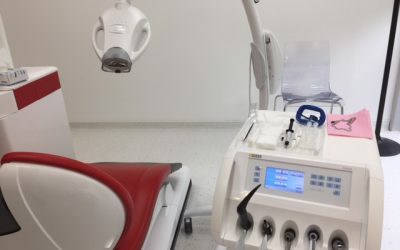 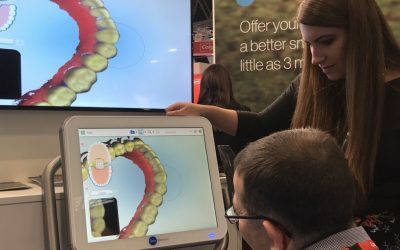 The dental teams, technology, patient stories, history, events and new developments feature in this page. 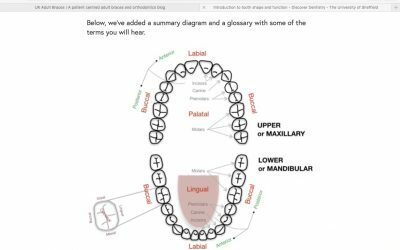 Through writing this blog, I have met some incredible people who have helped me to learn about more about orthodontics. 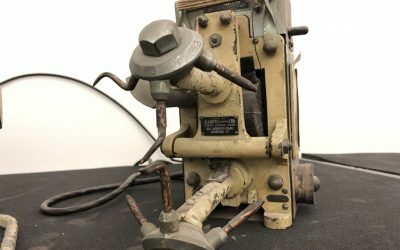 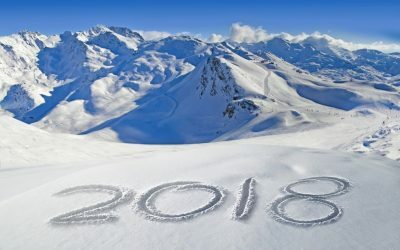 I have attended a number of events and conferences and in doing so, have met more people who have shown an interest in helping me to grow the content of this blog. 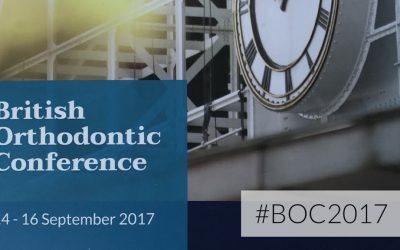 I was invited to be one of the founder members of the British Orthodontic Society Patient Panel and have actively worked with the Society on a number of patient focussed campaigns to educate and inform patients about orthodontics. 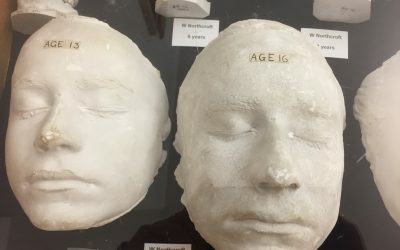 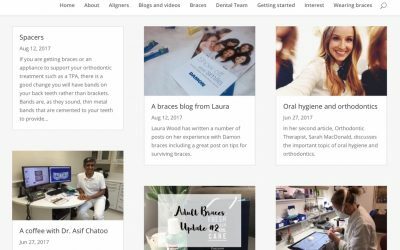 This page contains a collection of articles about orthodontics, technology, news, events and interviews with some great people who have supported this blog. 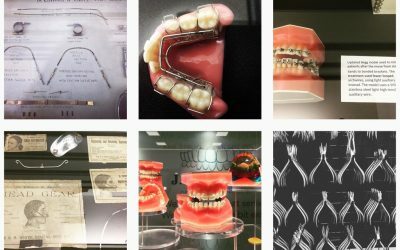 Do you want to learn about dentistry? 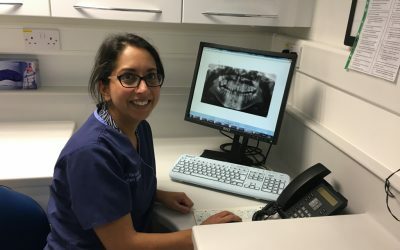 In another great interview, I talk to Dr. Paroo Mistry about her enthusiasm for orthodontics and working with motivated patients. 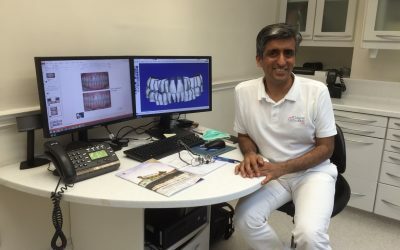 In a fascinating interview discussing architecture to digital orthodontics, Dr Asif Chatoo shares his thoughts on lingual orthodontics. 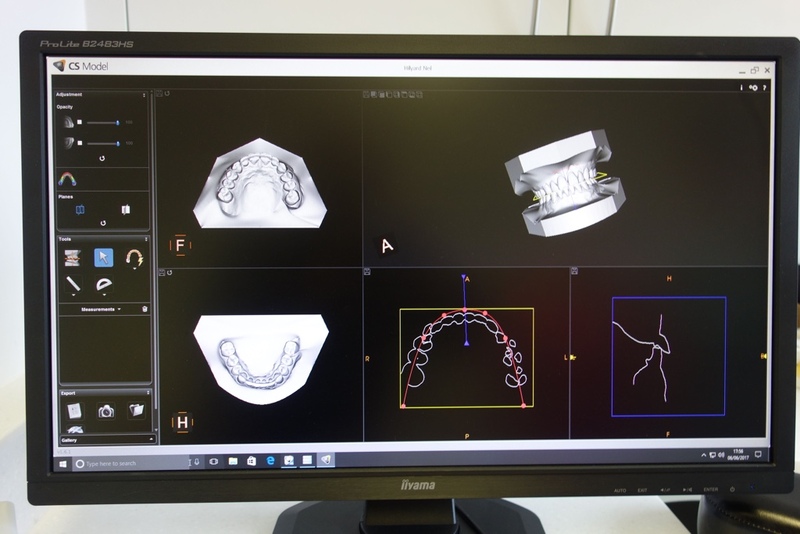 In another great interview, Dr Lucy-Jane Harris shares her thoughts on adult orthodontics. 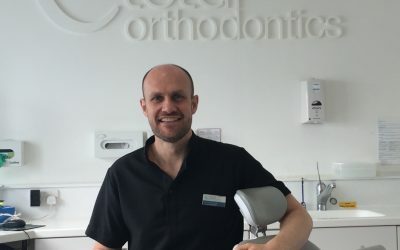 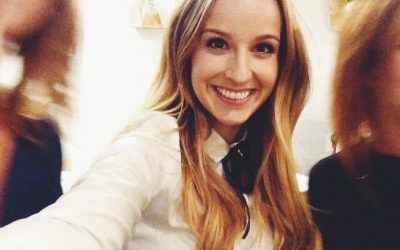 n a new series of posts, I’m interviewing orthodontists around the UK and posing questions that patients may like to ask. 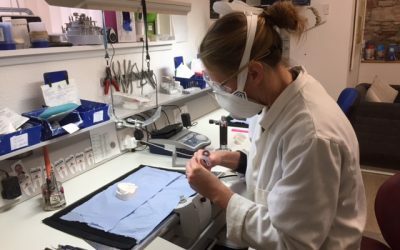 To start, I’m delighted to introduce you to Dr Richard George.